8Bow Wow: Too Much Too Young! 13. This fame grew as he began an acting career with the film Like Mike; he also appeared in numerous television shows and co-starred in numerous movies. This all fell apart and in March of 2012 he was court ordered to pay $3,000 a month in child support. It was then revealed that he was broke and only making $4,000 a month and only had $1,500 in his back account. Quite the fall, for this rap prodigy, but all is not lost. 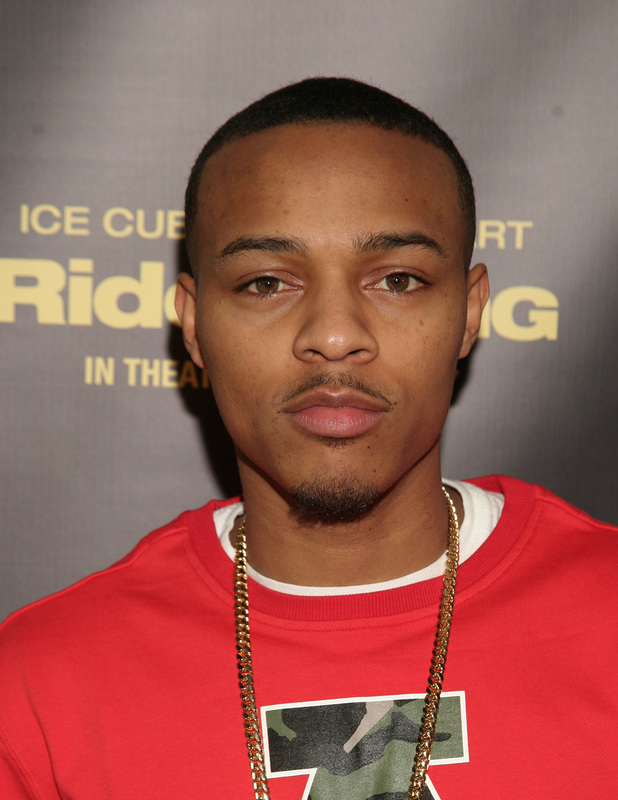 Bow Wow recently got the position of host for BET’s 106& Park, which should help him, pay the bills. Next 7 Xzibit: Pimping Rides!